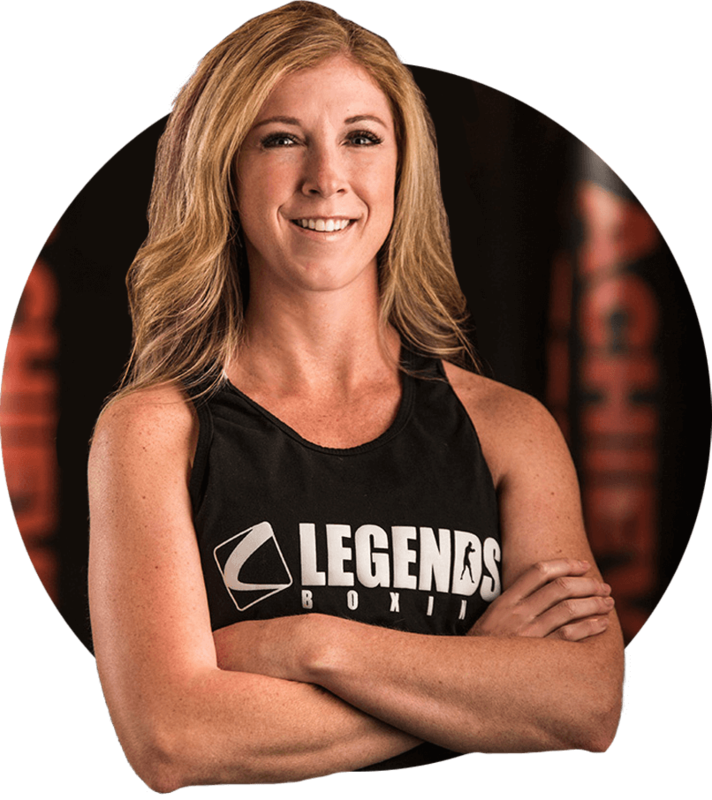 Legends Boxing is all about helping everyone get fit through a boxing workout. We love showing people that anyone can box as a way to stay in shape, but also get the chance to compete if they would like. This weekend is your chance to witness an epic fight night involving your favorite college team rivals. Come to the Salt Palace Saturday, April, 13th at 7pm to watch 3 past BYU football players go head to head in the ring with 3 past University of Utah players. 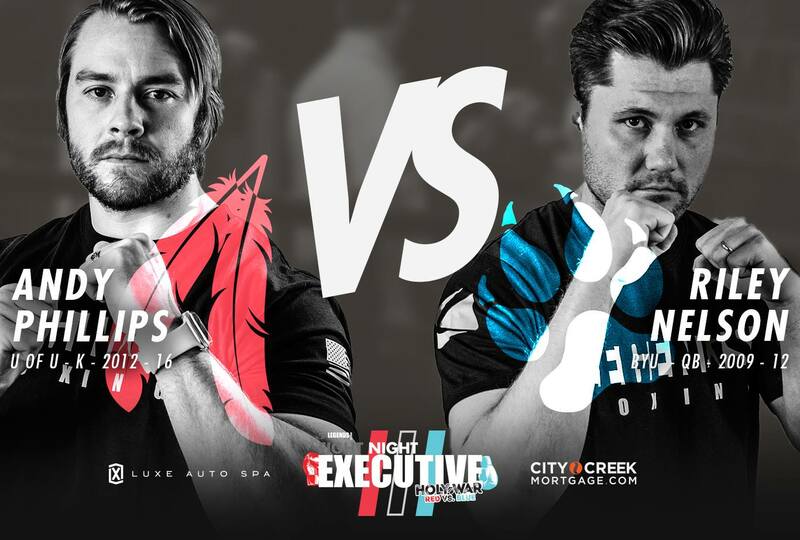 This will be our 3rd annual Fight Night Executive Edition and we can wait to see the turnout! Below is a photo of last years fight night. The Legends Boxing Fight Night Executive Edition is where we match up executives, businessmen, and entrepreneurs. This year we have 3 former BYU Football players and 3 UofU football players including Andy Phillips. 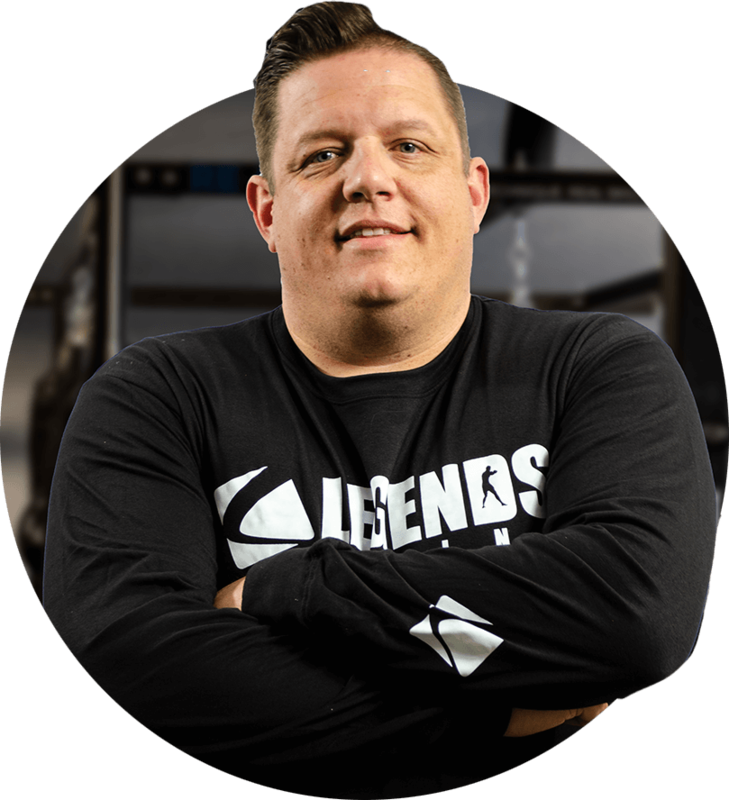 Andy is a former UofU Football Kicker who will be going up against former BYU Football Quarterback Riley Nelson. This is just one of the many matchups we have scheduled for this legendary fight night. 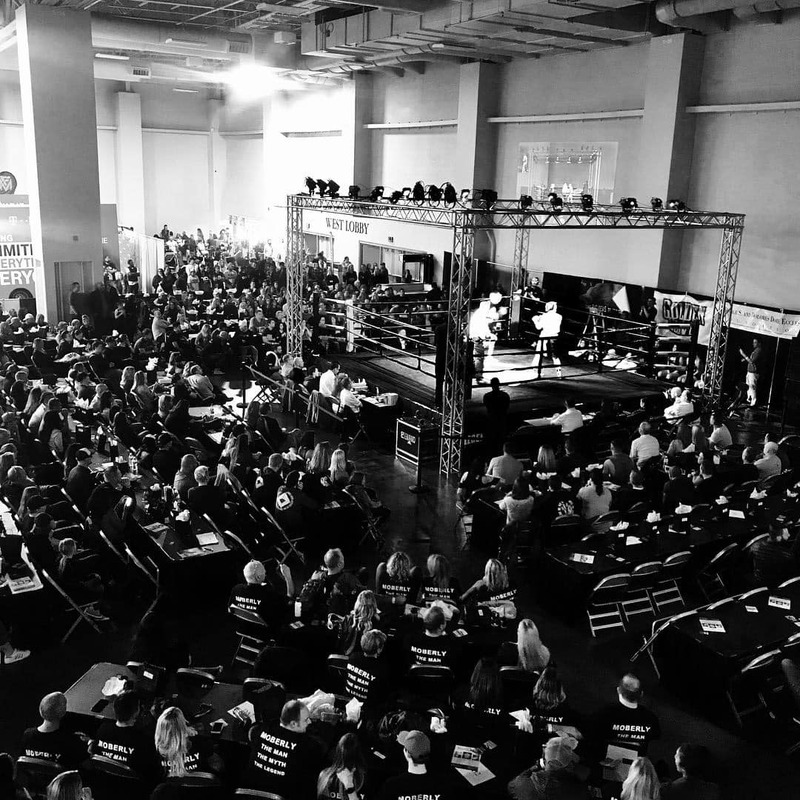 Our Executive Fight Night will happen this Saturday, April 13th from 7-9pm at the Salt Palace Convention Center after Fitcon. If you purchase tickets to Fight Night, you will also receive free admission to Fitcon for Friday and Saturday. Grab your tickets now before they sell out HERE and book yourself a table for a LEGENDARY night you will never forget!